Okay, so when I bought this I was only expecting to print up 4x6 photos. I knew that one can buy the credit card size tray/papers for it but I didn't know that it actually made 2-up, 4-up, 8-up and index prints. I was SO SUPER EXCITED when I read one of the comments left on my last post about this purchase. I spent way too much time creating these little 4-up prints on photoshop and this printer did them for me with the push of a few buttons. Woohoo!! I went crazy printing all the photos I've been saving on the camera card. -has many different options to access your photos: memory card, pictbridge, memory stick. It can even connect to my computer to print photos from computer. you're welcome for the mini photo hint! lol Hope you love your Selphi as much as I do!!! I love it! Now I want one! I am looking forward to playing with my new pivi, although this one looks so awesome! I bought this printer because of all of this!! And other than not being able to print 5x7, I LOVE it!! Does it print all these sizes from your computer or only from a memory card? That's what I need! V, printer comes w software that allows you to print pics from computer. I haven't tried it yet. Siobhan, I still love my pivi:). I love the quality of the photos especially when it's paired w my nikon. And the white border. Been so inspired to journal more bc of the new printers:). 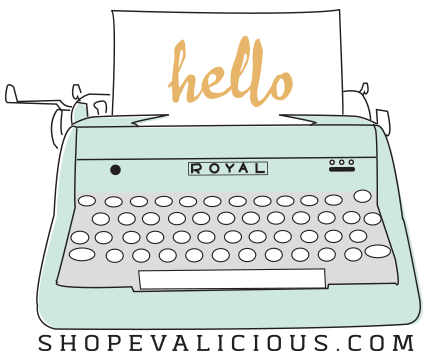 Will share some new journal entries soon. Hi Ruth:) it apparently does print cc size but you have to get the tray and of course papers/ink combo for it. I don't know where. 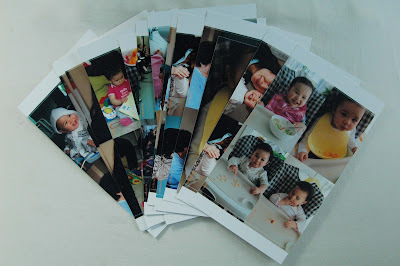 But you can do a mini 4-up print and fit 4 photos onto a 4x6. That's pretty much cc size. You just wouldn't get the white border/faux instax photo effect. You can always mount on white cardstock for that:). It's way cheaper to print w the selphy. I haven't tried the cc print. 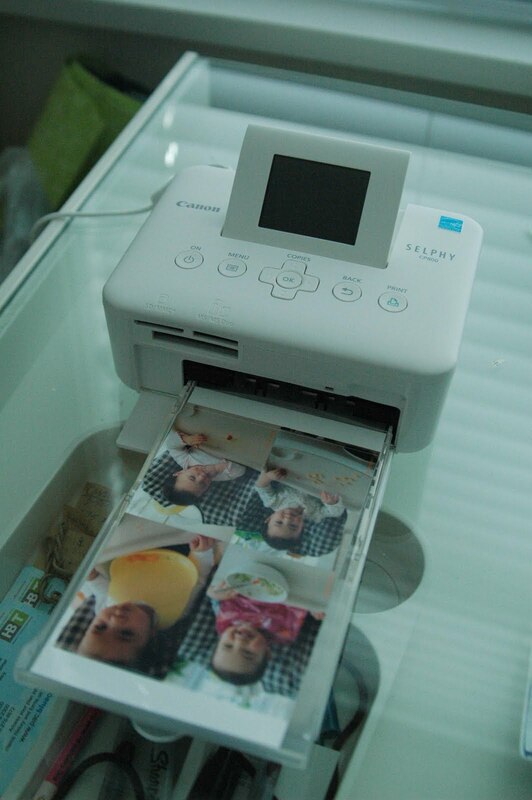 I guess if you're just thinking of using the printer at home, want to print mini photos and 4x6 and want to save wt least $70 then the selphy would be a better choice. you can still take this printer w you on trips but it's just bigger than the pivi (4x). If you already have an at home printer and want cool instax prints and a really portable printer then the pivi is for you. If I had bought the selphy first, I'd probably hold off on the pivi but oh well. I'm happy I've got both:).